I recently was asked to shoot the interior photography for CUBE nightclub located on Queen Street West in downtown Toronto. 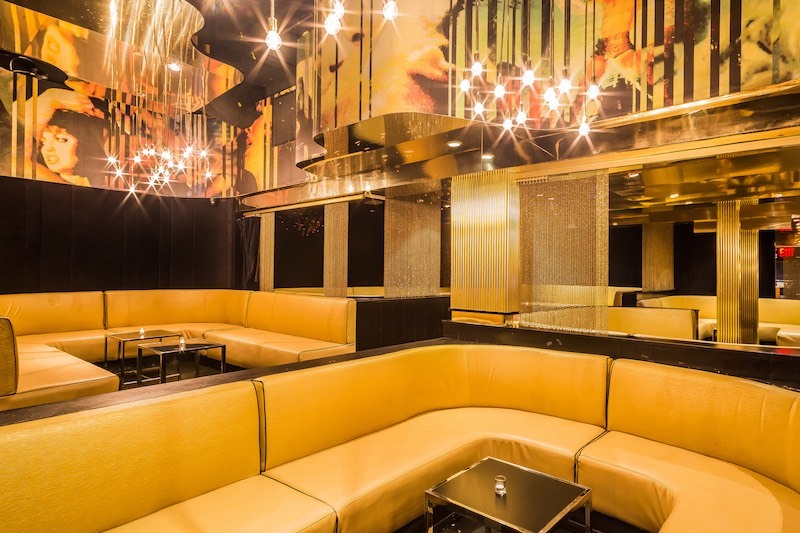 The club is owned by INK Entertainment who own other Toronto clubs like REBEL, Cabana Pool Bar and Uniun. When the jobs come they always come all at once. I had several shoots this week and so I felt very well oiled and in the zone with my craft. The job included two rooms and the client wanted them for corporate use to sell the space. Not for editorial purposes. There is the rooftop that has nice views of the Toronto skyline and there is the inside that has more of the club vibe to it. The place was cleaned for my arrival and the friendly staff assisted me in setting up anything that needed moving. I had a lighting guy help me with the displays and light levels and the job ran very smoothly. After a few hours of shooting, I packed up my gear into my bags and headed to my next gig at another downtown nightclub called Uniun. 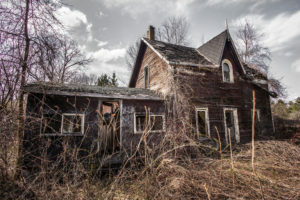 Stay tuned for the photos and story on that shoot. 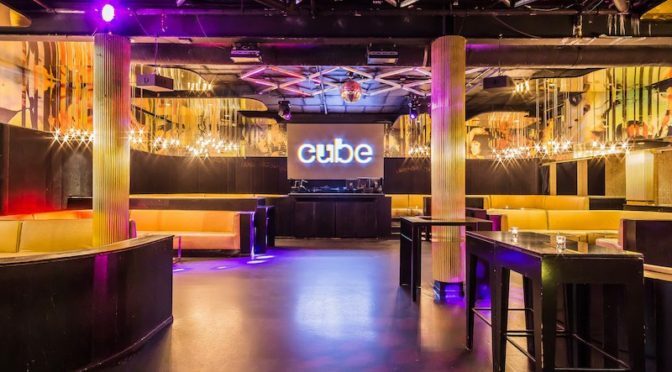 For more information on CUBE Nightclub in Toronto, you can visit their website.